For sale: a stunning location, near City Centre, plot of land plots approved for a family (editable) paintings with charges including a total of 1380 mc for info. 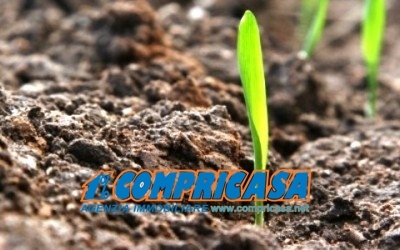 REAL ESTATE AGENCY COMPRICASA Tel. 0429805600 e-mail: compricasa @ montagnana.